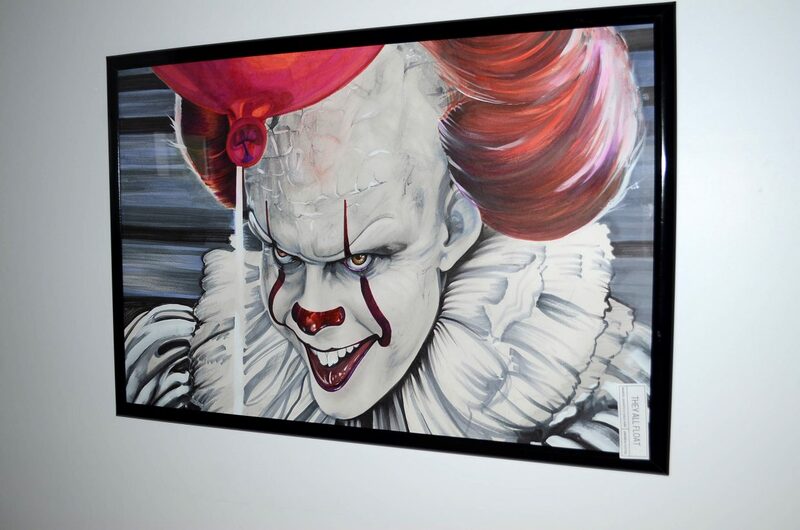 Pennywise the Dancing Clown, immortalized in the Stephen King novel "It," and in two movies of the same name, is depicted in this marker, graphic, and chalk print. The piece is titled "They All Float." CRAIG — Moffat County’s artistic side was on prominent display Friday, Oct. 5, as the Northwest Colorado Arts Council’s inaugural ARToberfest art exhibition opened at 80 E. Fourth St., next to the local design and screen-printing business Chaos Ink. The event — which showcases the creations of 29 area artists — will continue from 10 a.m. to 6 p.m. Saturday. “Hopefully, it will be a recurring thing, but it’ll be held in a different location each year,” said Northwest Colorado Arts Council President and artist Solomon Herrera. Herrera added that the event was conceived to display the often overlooked talents of the area’s artists, to generate exposure for the fledgling group, and to raise funds for the group’s work, which currently includes cataloguing all public art displays in Moffat County. 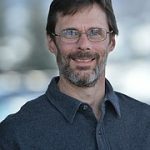 “We hope that by documenting art in the area, we can let people know it’s worth supporting the arts,” said Christopher Skowronski, the group’s treasurer. ARToberfest itself, however, was conceived “mostly … to give our artists some exposure,” Herrera added. And, so far, the community’s response has been overwhelming. “The feedback has been incredible,” Skowronski said. Herrera expressed thanks to Yampa Valley Brewing, which supplied drinks for the event, and Carelli’s, which donated the first-place prize for the People’s Choice Award. The Arts Council can be contacted at nwartscouncil@gmail.com.